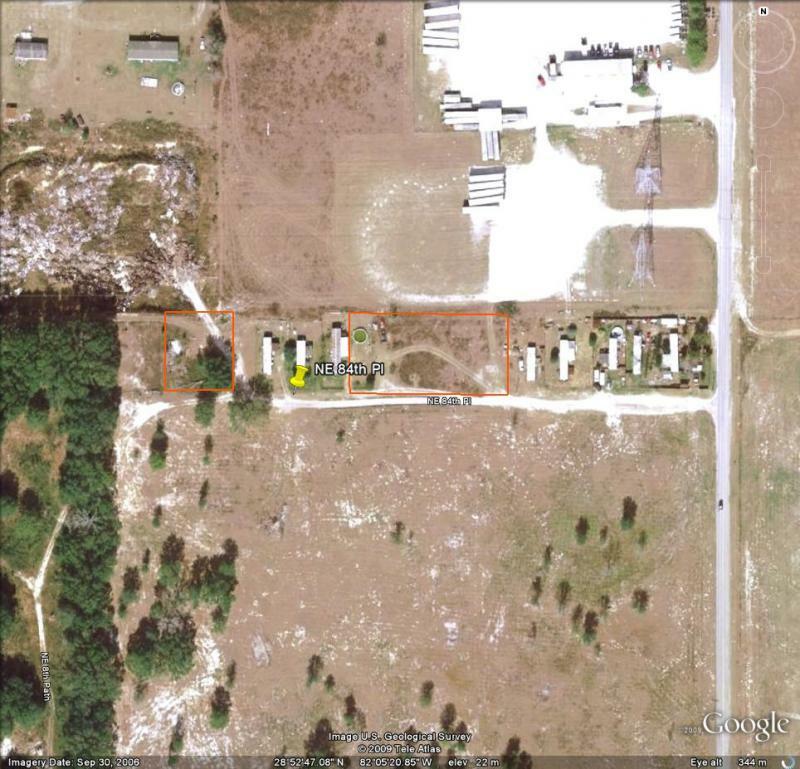 These lots in Wildwood Florida total to about .88 Acres on NE 84th PI. 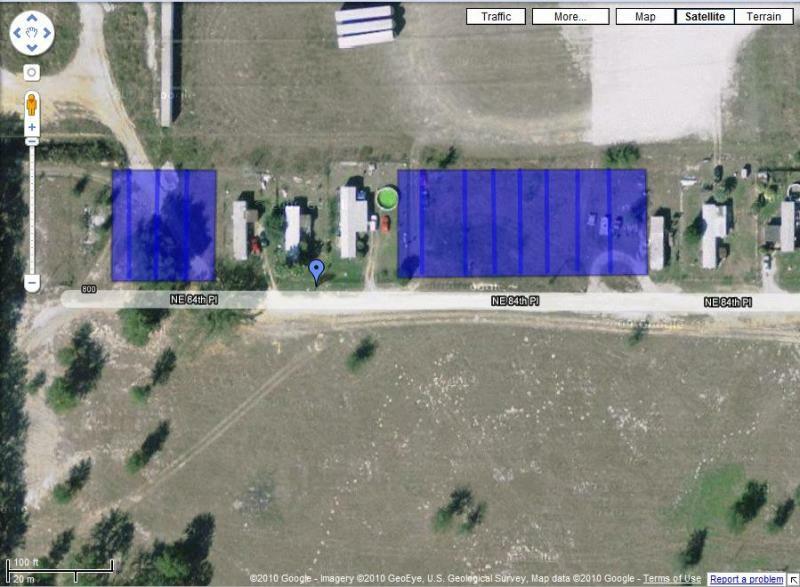 These lots are high and dry, and near I-75. 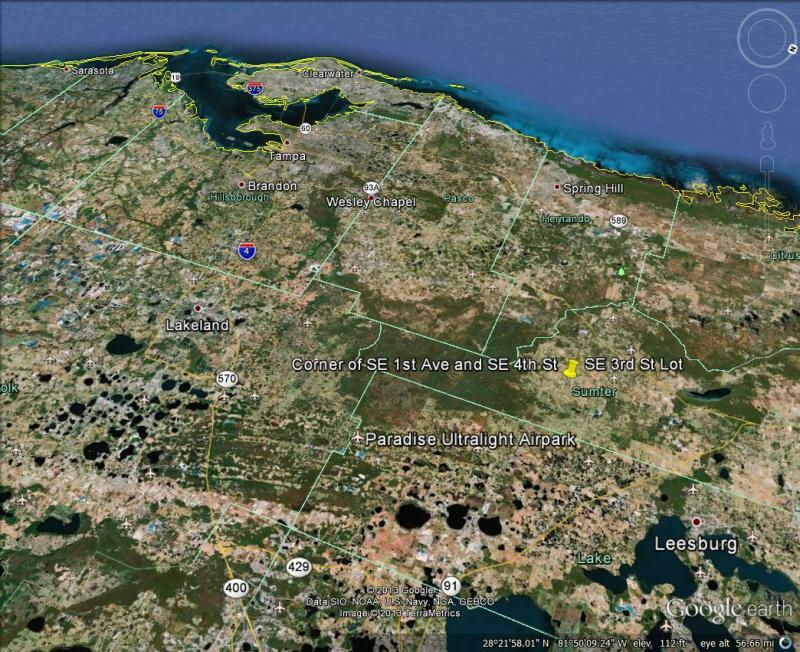 Wildwood is about 40 miles from Disney and 75 miles from Tampa. Owner financing available, asking price: Best Offer, for more information please contact us. 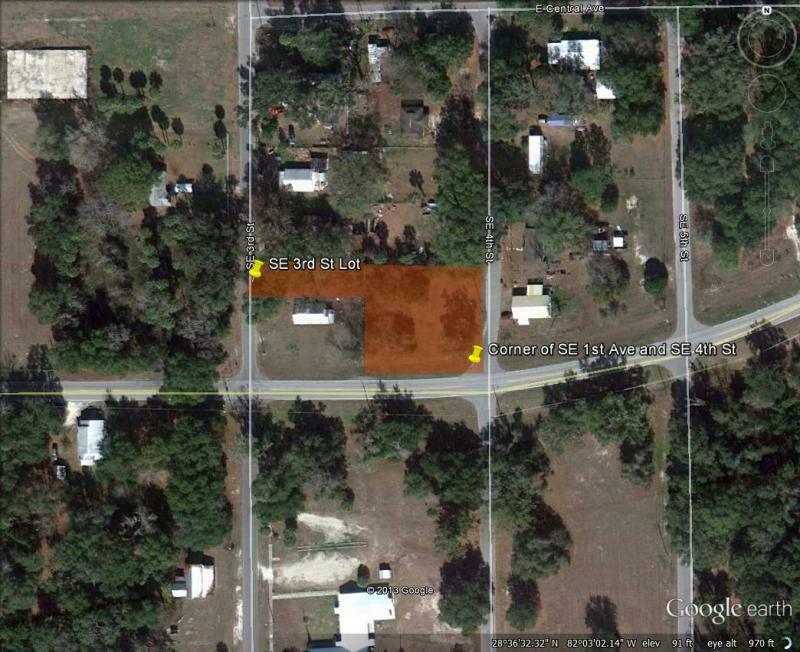 These lots located near the heart of Webster, Florida are located by paved SE 1st Ave. 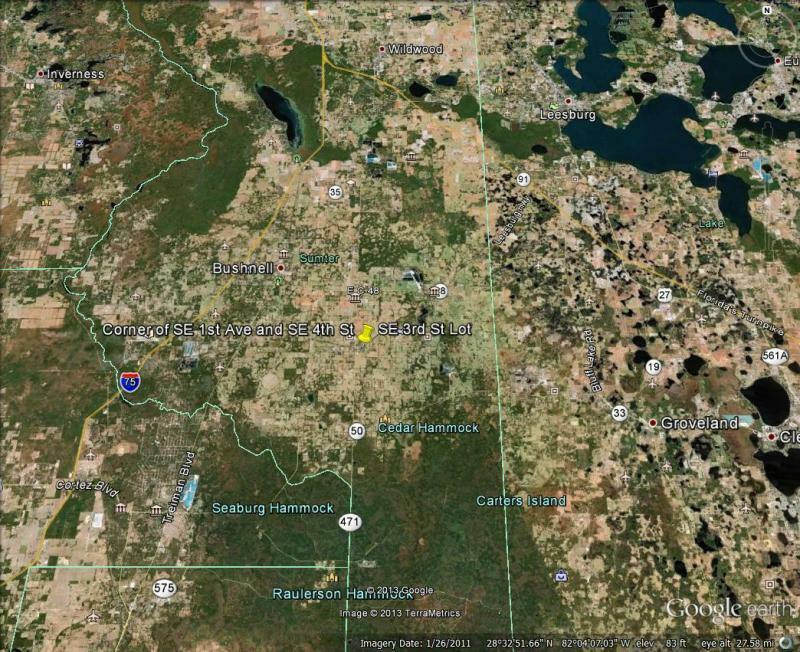 These lots are about 40 miles from Tampa and Orlando, and about 7 miles from I-75. 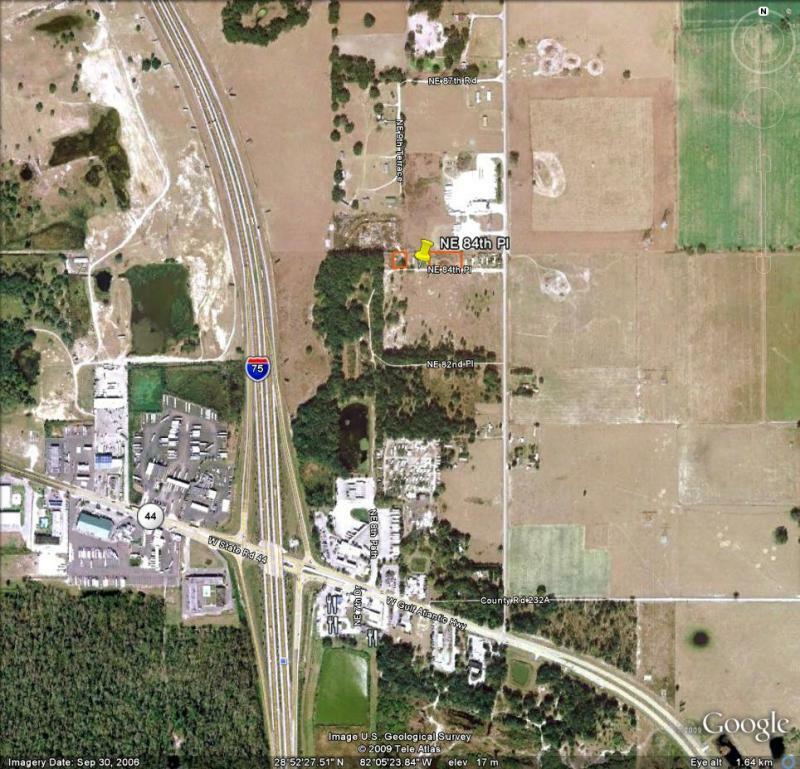 Webster features the biggest flea market in central Florida. Contact us for more information. 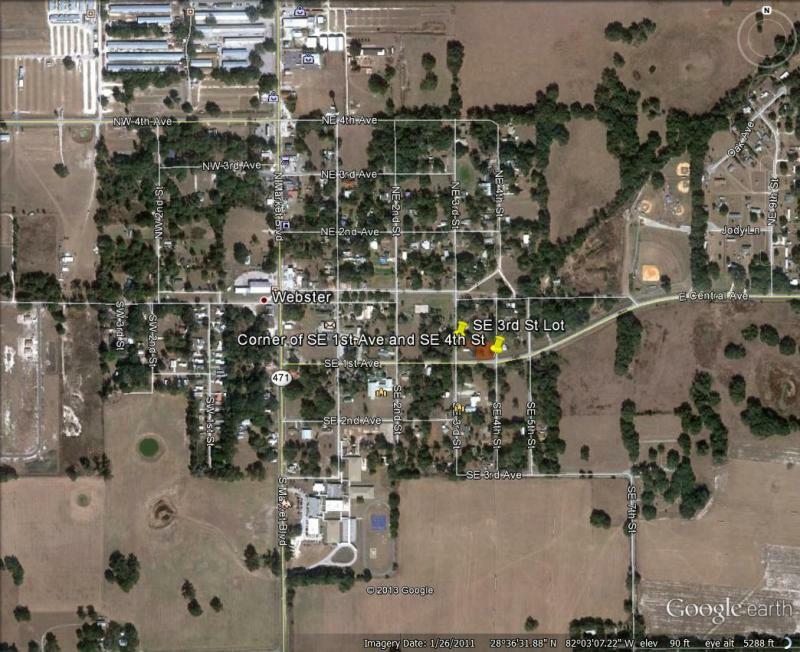 These properties are for sale together for $14,000.00, with Ez Term, By Owner financing available!